A daughter and her family returned home to find that her mother had been attacked by the family's six pit bull terriers. 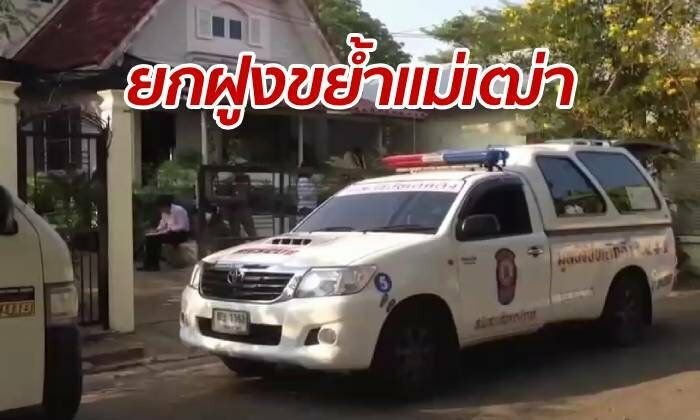 "Iat", aged 75, was lying in a pool of blood outside the house in Son Loi sub-district of Bang Bua Thong, Nonthaburi. She had been completely savaged suffering dozens of bites and cuts and was already dead. The family's six pit bull terriers were put back in their cage and the police were called. Sanook reported that the old lady was home alone with the dogs while her daughter, son-in-law and child were out. Police said it looked like the dogs were stressed out in the heat or were affected by some scent or other. No mention was made of what happened to the dogs - if anything. RIP, Grandma. 6 pitbulls on what looks like 60 wah of land.....there are white people that stupid, too. Where's the pics? Naming the dogs as Pitbulls without showing proof of breed is plain wrong. 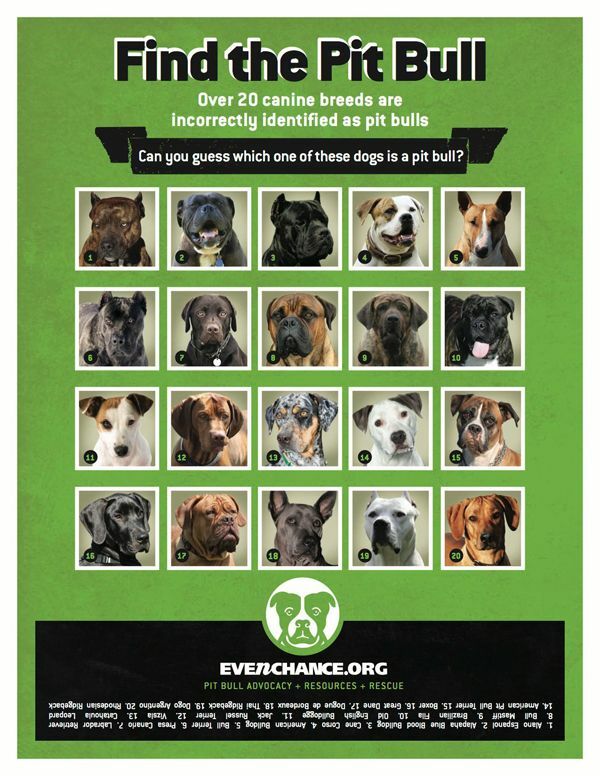 Over 20 breeds are misidentified as being Pitbulls. Trash dogs for trash people - sad this lady met such a horrible death because of what should be a banned breed. You obviously believe the Pitbull myths? not sure if the breed should be banned - but keeping 6 of them together is utterly irresponsible. It should be made sure that the owner is qualified (I mean really qualified, not the Thai way qualificatioin). And not more than one dog. I have an American Pitbull Terrier. The only time it's hurt anyone is when the wagging tail hits a shin. I don't know the details of this story but I do know that many Thais have no idea how to handle dogs. We had a farming family living in a shack on our land for around 6 months (long story). The granny used to routinely come over to our house with a bamboo stick and hit the dogs for no reason, often in the heat of the day when they were sleeping. A couple of our dogs are quite aggressive with strangers (we inherited them as adult dogs with the purchase of the land and therefore did not raise them - we raised the Pitbull which has no human aggression whatsoever) and I often worried what would happen if the dogs finally got tired of this behaviour when we weren't around. I'm not blaming the victim here as I don't know the background of what happened, just pointing out that you need all the facts before hysterically crying for all Pitbulls to be immediately killed. Blaming the breed is ridiculous. It's how they are raised. No I grew up in the hood and saw first hand what these dogs do. First person ever to receive a full face transplant was a French woman when a dog ripped her face off. Guilty breed was a Labrador. What's 'the hood'? It's okay I found it. Hood is located on the Sacramento River and California State Route 160 15 miles (24 km) south of downtown Sacramento. Why did the family have six dogs of any breed?? How well trained were the dogs? How well were they looked after?? My limited experience says very few Thai owners of dogs walk them regularly, groom them, or take them for vet checks. How fit was the woman to be in control; of six large dogs in the first place?